Thailand is famous for unique nature, great temples and nice beaches. 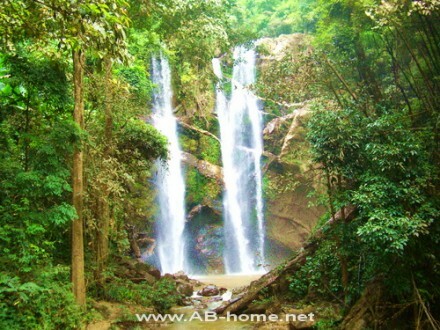 Waterfalls are popular travel destinations for traveler and backpacker who like to see some of the wild nature of Thailand. 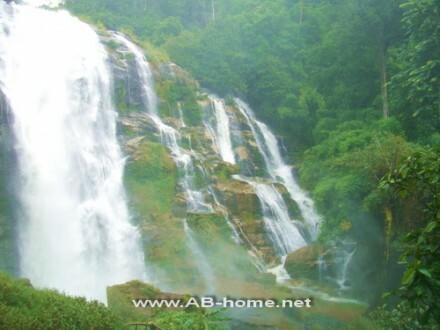 Here are some nice pictures of Waterfalls which i took on my travel trips through the Kingdom. 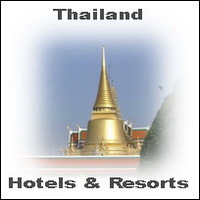 Enjoy and maybe you will find the perfect spot for your trip to Asia. 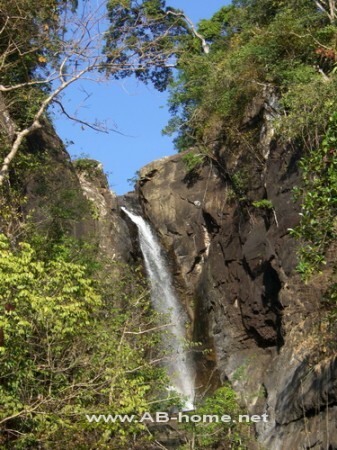 This beautiful waterfall is on Koh Chang. 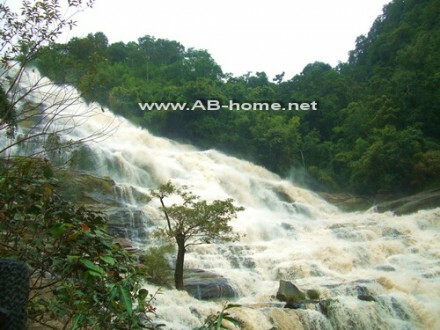 The Nam Tok Klong Plu is the biggest and the beautifulest watefall on the island in the gulf. 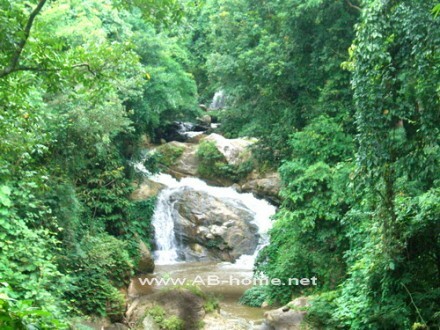 The Mae Ya is located at the Doi Inthanon national Park in north Thailands Chiang Mai province. 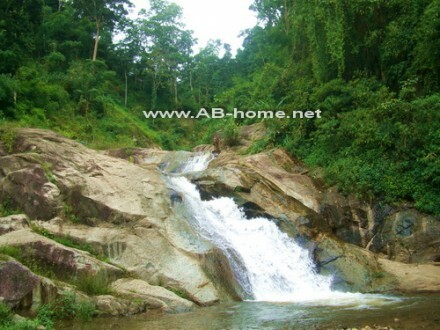 The Mae Sa is located in Mae Rim and is easy to reach by motorbike from the province capital. This small but nice waterfall is in Pai. The Nam Tok Mo Paeng is the most visited spot in Pai Mae Hong Sorn. The spectacular twin falls of Mork Fah are another attraction in Chiang Mai. 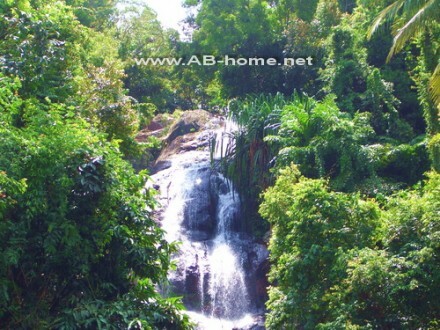 Nam Tok Na Muang is a great day trip destination for nature fans on Koh Samui. 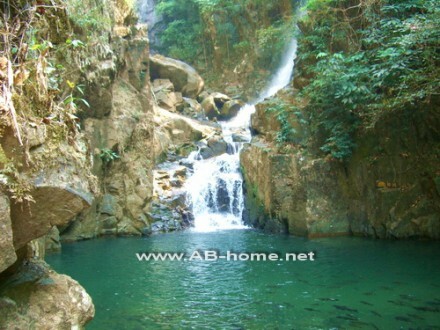 The Phlio Waterfall in Chantanaburi is a touristic spot which is popular for day trips from Pattaya and Koh Chang. Many bustours stop at the Wachiratan fall at Doi Inhanon in Chiang Mai.